Perhaps you are one of the millions who experience bladder weakness. Whatever your situation or experience, this is the place to find information and support. 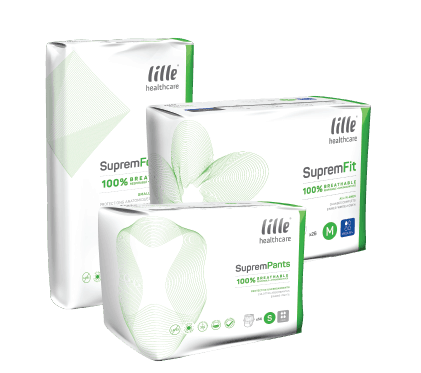 The Lille Healthcare disposable and Kylie washable ranges are conveniently accessible online and through our preferred distributors located nationwide.